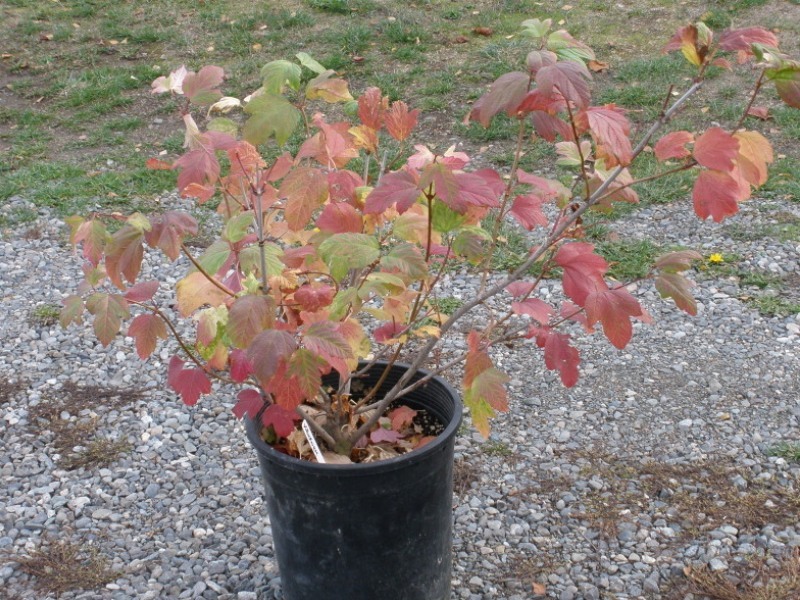 Perrenial shrub with great fall color. 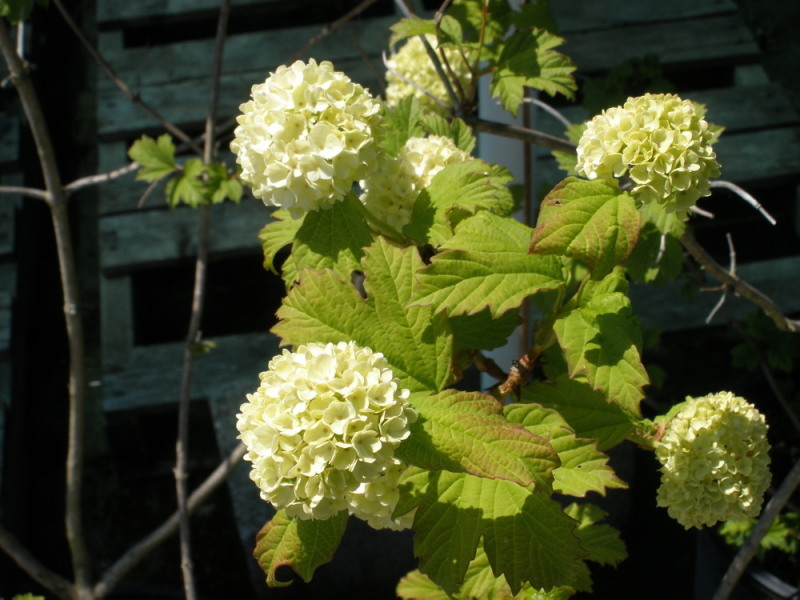 Commonly called the Snowball Bush, it has white flower clusters that resemble snowballs. Blooms May-June. Grows 10-15 ft. tall. Full sun/part shade. No berries. Drought tolerant once established. Interlaken, Canadice, Einsett, Lakemont, Himrod and Glenora. 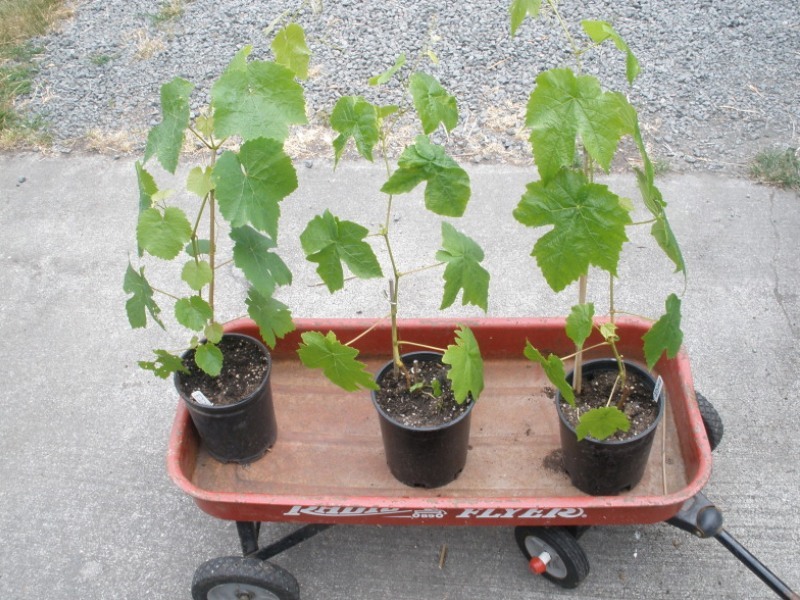 All grape plants are grown without pesticides or herbicides.